Comfort and control: Durable padded headband and ear cups. Convenient Inline Call Controls and Incoming Call Indicator light. 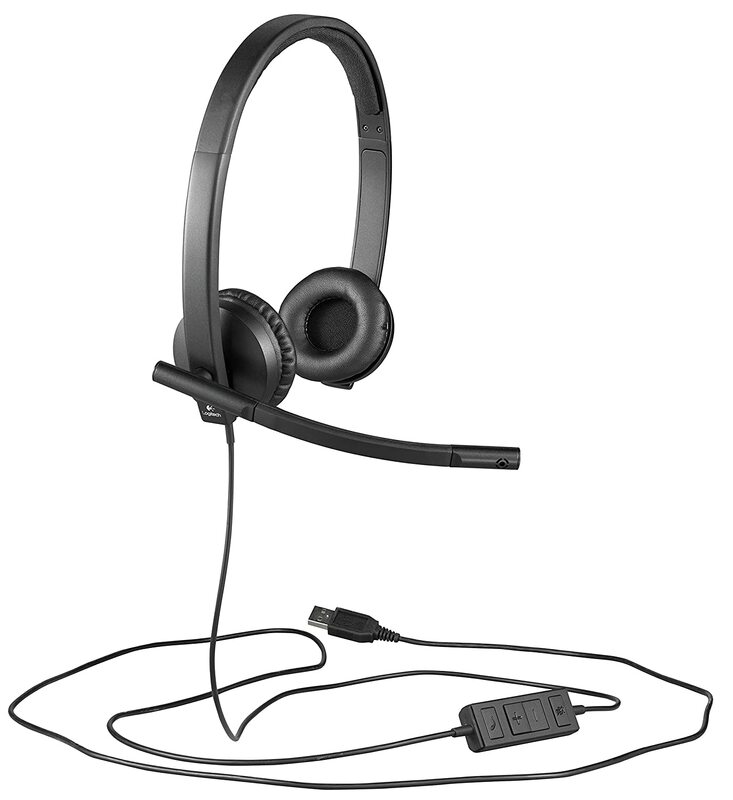 The USB Headset H570e, available in corded mono and stereo versions, delivers enterprise-quality audio at an affordable price for crystal-clear communication and long wearing comfort. I run a call center so we go through headsets like no we go through water. Typically we use less-expensive sets but decided to give these a try. The build quality and sound quality are great, they're very comfortable during long periods of wear (7+ hours a day), and they were very easy to setup. My only reason behind not giving the product 5 stars is that they could be a bit louder, especially since my center houses 30+ agents in a single room. For home use or for offices with desks spaced a good distance apart I would 100% recommend. 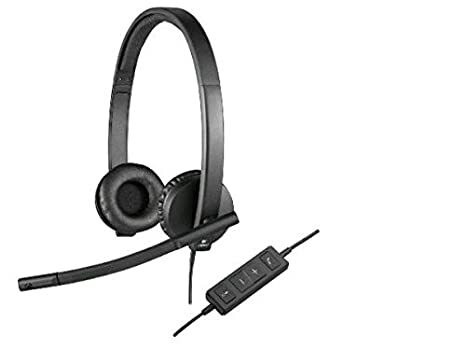 The lack of volume might also be able to be compensated with additional drivers which I am currently playing around with, but overall great product! 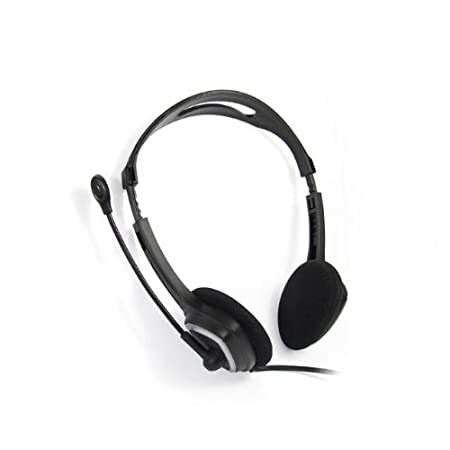 I'd hoped my Bluetooth headset (w/mic) would be sufficient but after hearing back a test sentance that I read aloud, I immediately began exploring other options. This wasn't the first Logitech headset I landed on. I decided to take a step up with this one to insure clear sound and quality microphone feed output. I'm sure glad I did. I got the job. 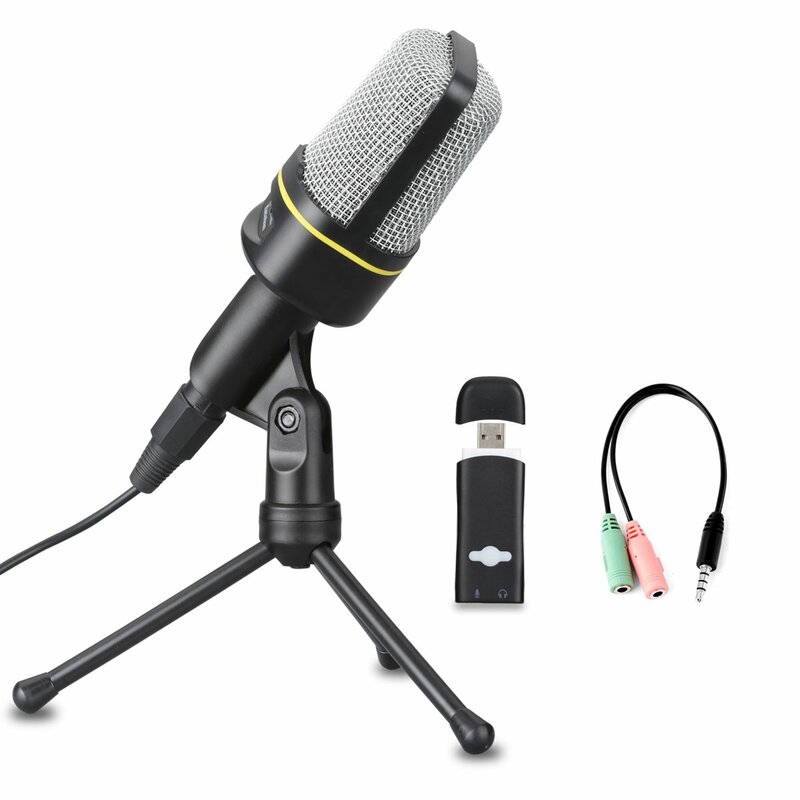 1) Good microphone quality. I can hear myself (just a little), so it teaches me in case if I produce undesired noise (for example by blowing air into microphone). I can also quickly test if my microphone actually on (because I can hear test air sound from my mic). 2) It is sturdy and does not break easily. 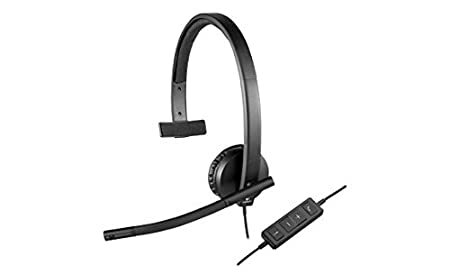 I had another headset with a good sound quality ("Logitech USB Headset H360") but it was weak from mechanical perspective and I had to change it ~every year or use glue. 3) USB connection allows turn off microphone without "click" noise in the Skype audio-stream. 4) Not too much pressure on my ears. H570e is not as soft as H360 on my ears, but still the pressure is acceptable and gets lighter with time. 5) My hair does not stick into the headband when I resize it. (I experienced that problem with some cheaper headsets). 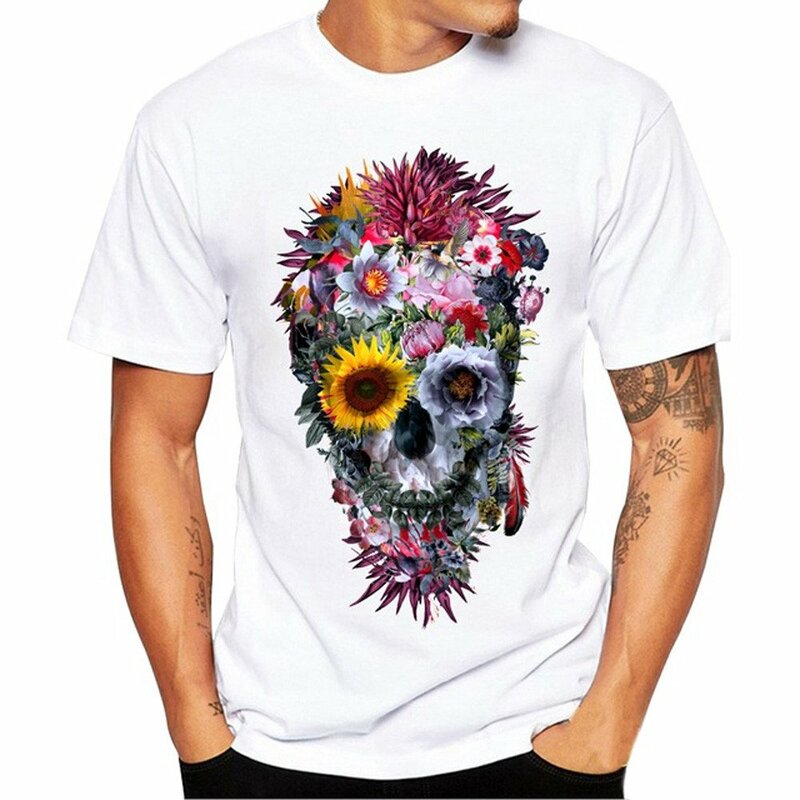 6) A reasonable price ($38.09 when I bought it). 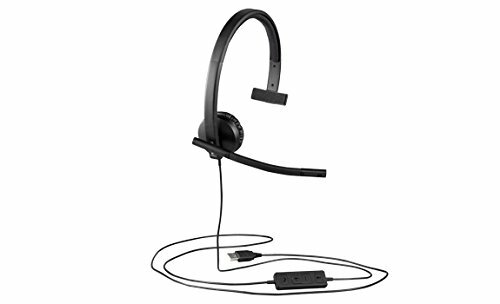 I speak with clients via VoIP on a daily basis, so my demands for a mono headset are pretty demanding. 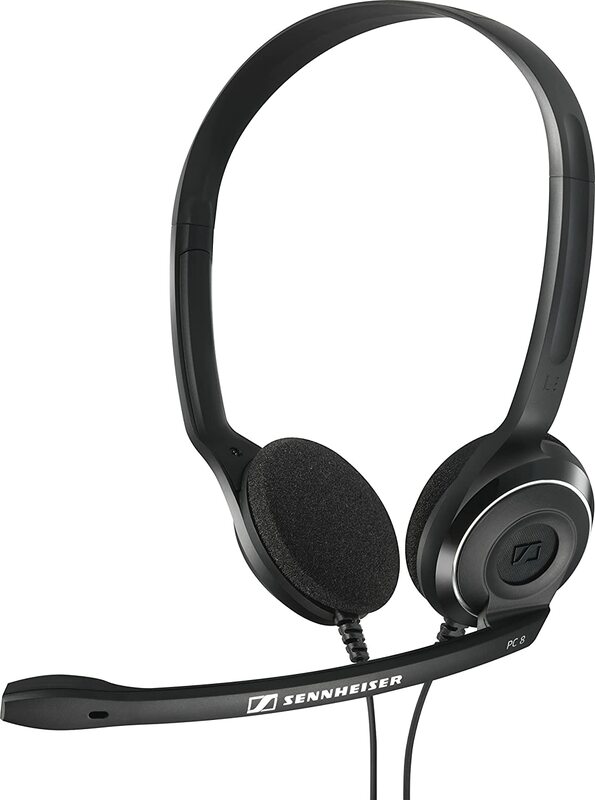 Over the years, I have used an inordinate number of headsets, both stereo and mono, corded and cordless. I have settled on this headset for a while now and I have to say I love it. 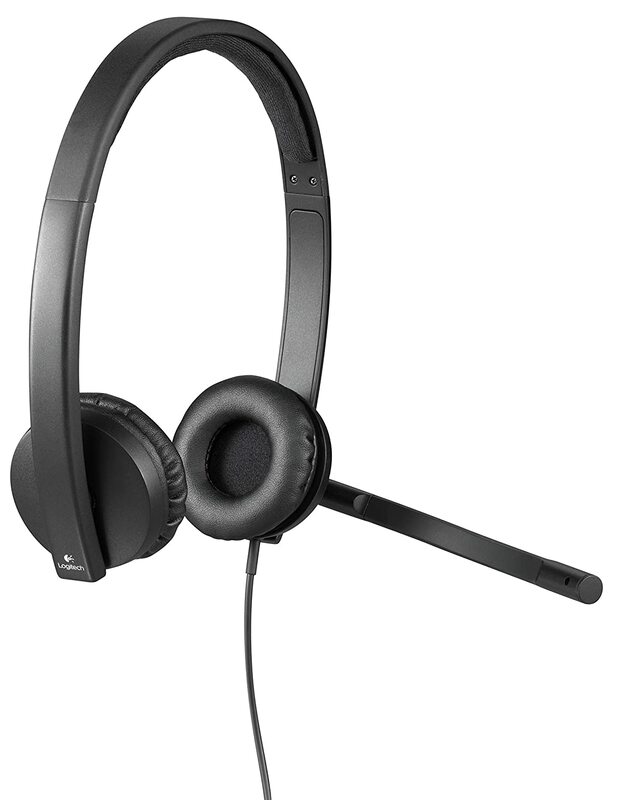 It's more durable than all but 1 of my previous headsets (and that headset was nearly $200). It's well built, professional looking, comfortable to wear for extended periods, and the inline digital controls are well built. 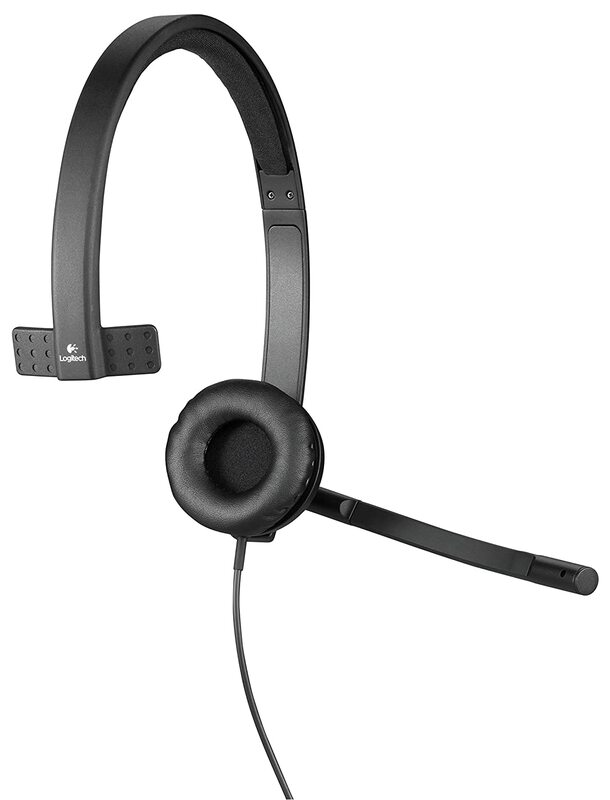 I mention those inline controls because, frankly, they're a very weak point for most headsets. The digital buttons vs. analog wheel is an invaluable feature. Simple installation into modern operating systems (Windows 7, 8.1, and 10) and really it's about as good as you'll do for the money. Clear sound and it does what I need for speaking via Skype and other apps. Easy setup although it can catch you off guard if your switching between this and the headphone jack. The sound is loud enough so far for conversation but I worry that it won't be loud enough in the future is I'm speaking to somebody who's sound is a little weak. I say this because the volume with this set does not get as loud as other devices using the headstock Jack. I don't know if that's the nature of USB headphone or not but it would be nice to have a little higher volume options. 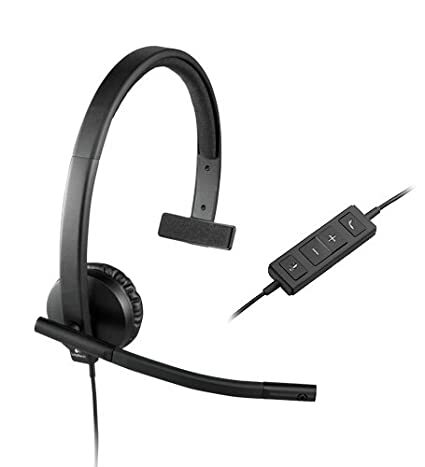 I wanted a one-earpiece headset for video conferencing needs. I've used it almost daily since purchased. The mic works great and I can change which ear I leave uncovered. I have a foam wind-screen on the mic and the sound is very clear to those with whom I'm conversing. The open ear is great if I choose to use an external speaker or device. No real cons for the intended application. The headset is still working after months of use. I prefer only one ear covered making the design appealing to me. I also like the lightweight of the headset. The one problem that I have had is the coating on the ear-piece peeling off for no apparent reason. I store the headset in a safe place that would not expose it to anything unusual that would make it peel. I probably would buy a different product simply because the peeling has exposed the foam and the foam is now deteriorating. It's cheap. I previously owned a similar previous model from Logitech, and it broke after a few years. This one probably will too. It does not feel like it is built to last. The audio quality is superb. 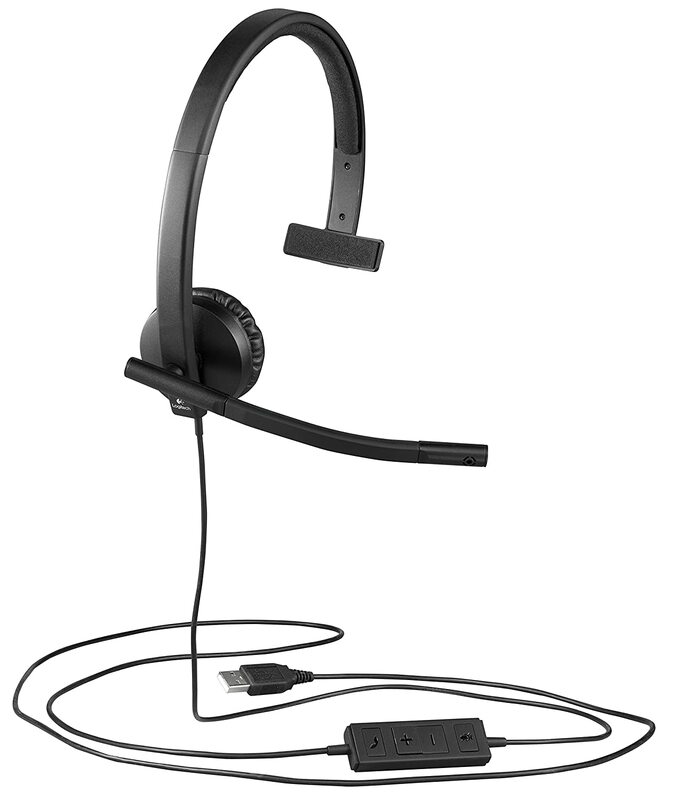 This headset is designed for conference calls, not listening to music, but music sounds clearer than it does from my regular headphones. That's good.